desserts that satisfy (Flourless Chocolate Cake; Almond Cookies; Baked Blueberry Cheesecakes). 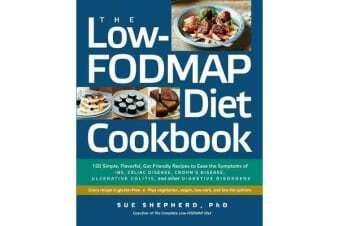 The low-FODMAP diet puts an end to suffering in silence, fearing the possible consequences of every meal, or confining yourself to a handful of bland, “safe” foods. 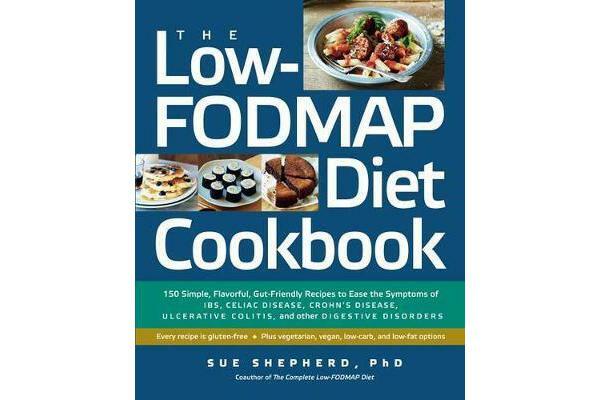 The only thing missing from this comprehensive collection is the FODMAPs—and you’d never know it!